Protesters from the ‘Save Lewisham A&E’ campaign will be fighting to have their questions answered by key political figures when BBC One’s Question Time comes to Goldsmiths, University of London later today. 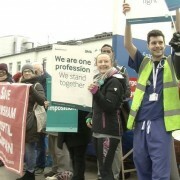 Members of the Lewisham branch of the advocacy group Keep Our NHS Public (KONP) have organised a rally outside of the university’s main building. They will protest against proposals to reduce debt within the South London NHS Healthcare Trust by closing Lewisham Hospital’s A&E and Maternity Unit. The KONP said they are expecting a ‘substantial turnout’ for the demonstration. The upcoming protest will follow a series of demonstrations that were held over November and December in response to Trust Special Administrator Matthew Kershaw’s suggestions on ways to reduce the current £65m deficit in the South London NHS Trust. The administrator proposed that Lewisham Hospital have its A&E turned into an Urgent Care Centre and its maternity services reduced. 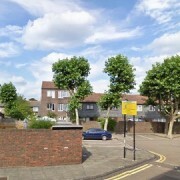 The six recommendations were met with widespread anger and provoked strong reactions from residents in Lewisham, including a 15,000 strong protest. Kershaw has put together his final recommendations, which were turned into the Secretary of State for Health, Jeremy Hunt. Hunt will decide whether to implement the recommendations and is due to announce his decision in February. 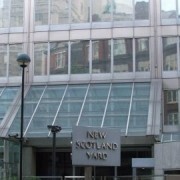 Kershaw’s office recently came under fire after a Freedom of Information request revealed that it had overspent on its budget by £1m. 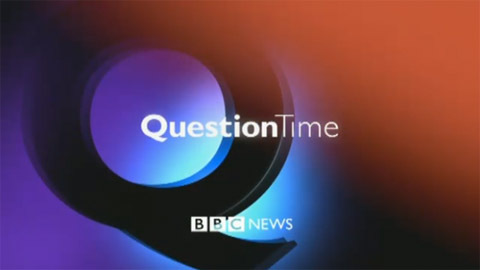 Question Time, led by David Dimbleby, has political figures answering topical questions from the audience. Tonights panel is Liberal Democrat MP Ed Davey, Lord Prescott, Conservative MP Nadine Dorries, Big Issue founder and Goldsmiths Honorary Fellow John Bird and Associate Editor of The Times, Camilla Cavendish. Queries surrounding Lewisham Hospital’s future could be at the forefront of the show’s debate due to its filming location. In 2011, the Lewisham KONP branch demonstrated over NHS reforms outside of a Question Time held at Queen Mary University; when Conservative MP and former health minister from South Cambridge, Andrew Lansley CBE, was due to appear on the show.